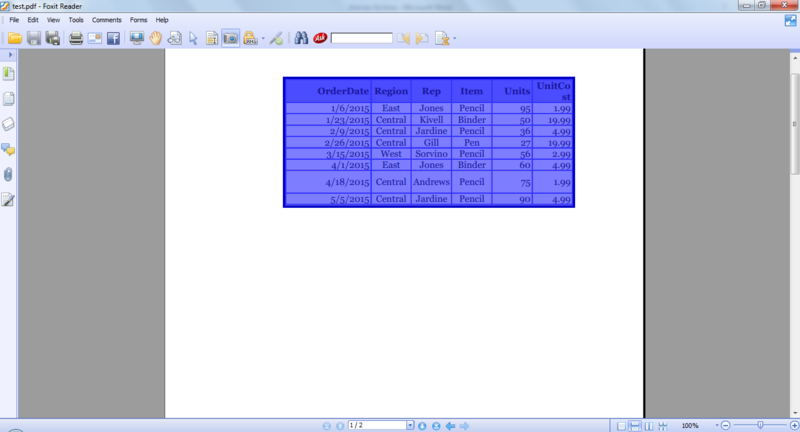 To convert Excel table and to preserve its resolution, so that re-sizing image may not lose its resolution, here is the easy way to do that.Remember there is an option “Copy as Picture” but this option is only for like snapshot purpose and image will lose its resolution when you re size it or watch it on big, plasma or projector.The method below will make it’s a type of vector image for its colors and fonts. Now you can clearly see a dotted line towards the left indicating the end of Left side of the page. 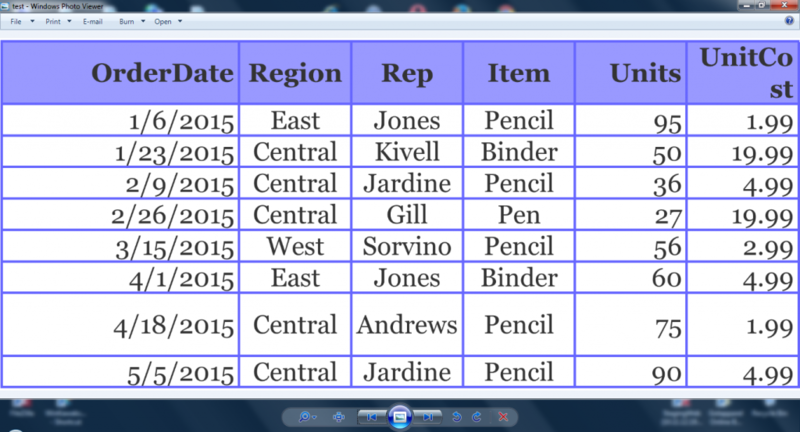 Adjust your table in center by adding or removing top and bottom rows and side columns, purpose is to fit the table in center of the page, or as your requirement where you wants to fit in the image. 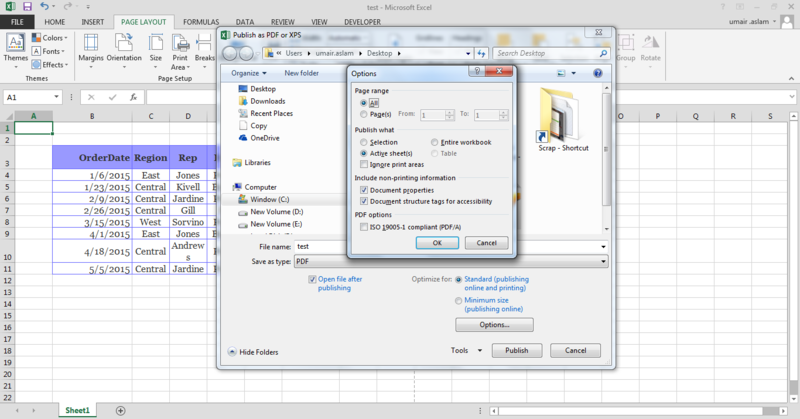 Or Simply you can go to File > Export > Create PDF/XPS Document, a File dialogue appears to chose the destination place where you want to save this PDF file of yours, here you can clearly see an “option” on file dialogue, clicking on this will let you choose how many worksheets you want to include in your PDF 1, 2 or all, or any specific worksheet all you can choose here. 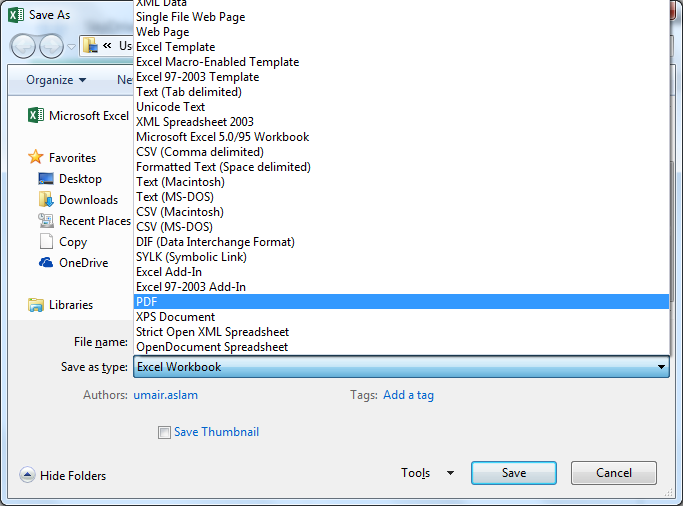 Open the PDF document you just saved and select the table by choosing snapshot from toolbar, and select the entire table only. Now zoom in up to 200% or 400% the more your zoom the more heavier and high resolution image you get. By just selecting View > Zoom > Zoom out or you can adjust zoom form status bar too. Press Control C or Right Click on selected Graphic and Select “Copy Selected Graphic”. Open MS Paint and paste there by just pressing control V save this image and now check its resolution and file size. 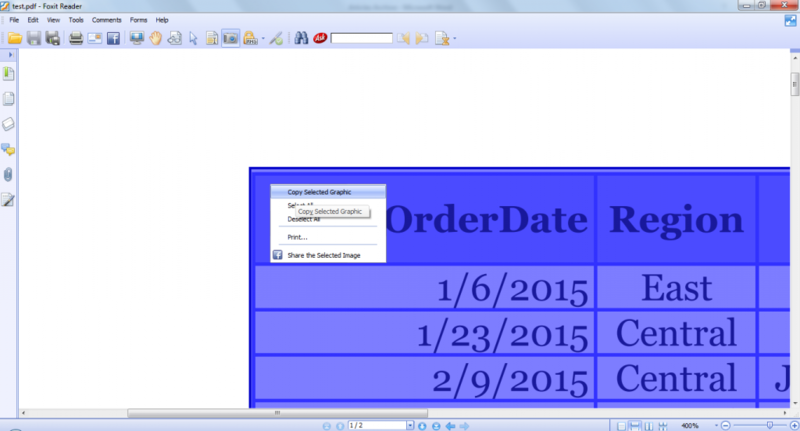 The more you zoom in PDF the higher resolution image you receive.